Mega Sale! 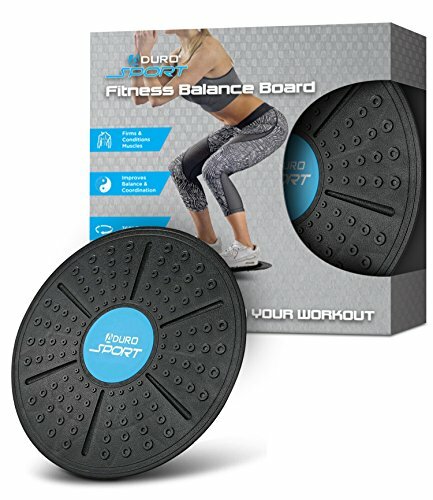 Save 21% on the Aduro Sport Balance Board Wobble Fitness Fit Exercise Tilt Stability Balancer Balancing Rocker Board Trainer Abs Legs Core Workout Non-Slip Safety Surface by Aduro at Cardio Fitness Plus. MPN: S-FBB-01. Hurry! Limited time offer. Offer valid only while supplies last.